For large fleets or single trucks, delivering steady profitability to your business depends on continual performance improvement and solid durability. It means Detroit™ engineers, driven to create parts that perform, study every opportunity to reduce fuel consumption and increase efficiency. Our engineers build the sturdiest of components, designing the DT12 to limit unnecessary wear and tear during operation. Intelligent Powertrain Management (IPM) anticipates terrain well ahead of the truck, adjusting to road conditions to maximize efficiencies. With new drivers joining the industry every year, it’s critical to ensure optimal truck and driver performance. 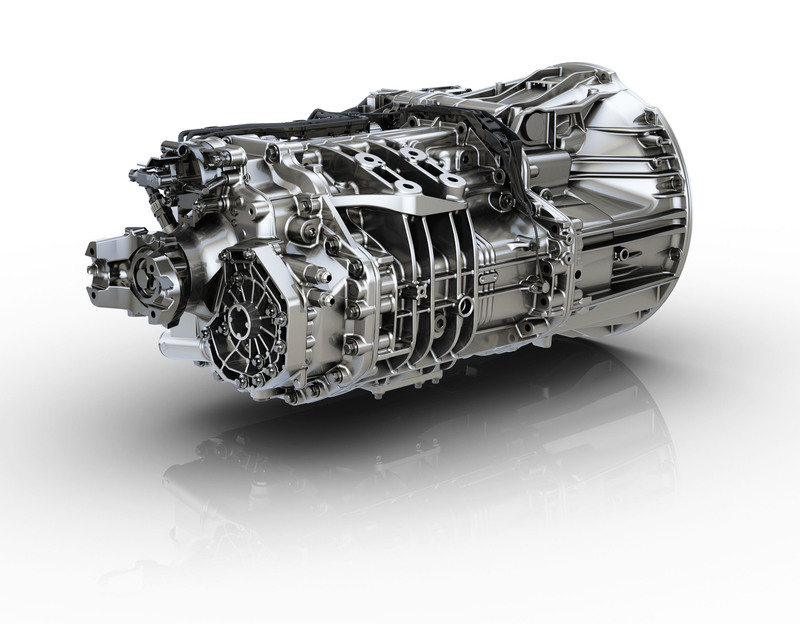 With our intuitive, automated manual transmission, drivers reach peak performance sooner, thanks to advanced DT12 features including our easier-to-operate, two-pedal configuration. 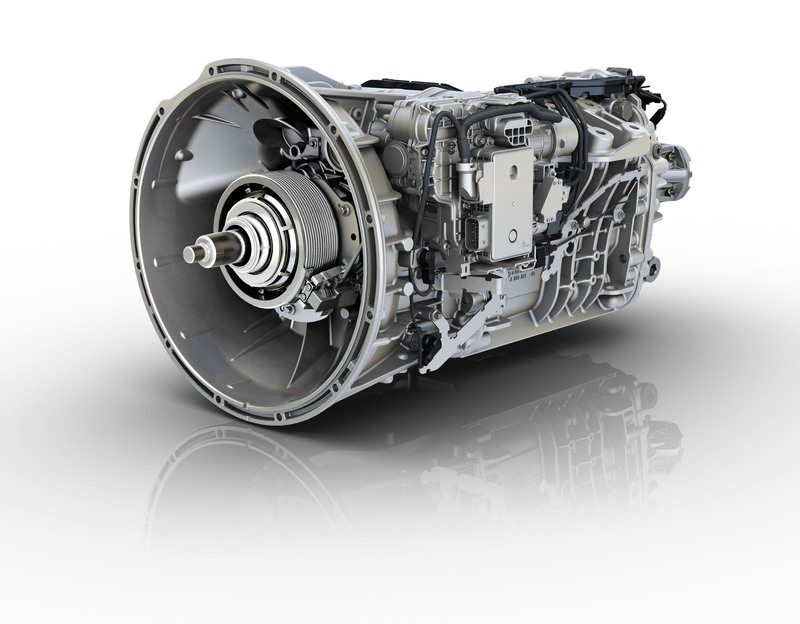 Spec’ing the new Cascadia as intended with the Detroit™ DT12™ transmission, a Detroit™ DD13® or DD15® engine, and Detroit™ axles means enabling Intelligent Powertrain Management (IPM) and unlocking the power of integrated powertrain technology. By aligning every powertrain component with IPM and enhancing connectivity with Detroit™ Connect telematics, fuel efficiency and uptime are fully optimized in the new Cascadia. Torque Ratings 1,250 - 2,050 lb./ft. GCW Limits Direct Drive: 80,000 lbs. Dry Weight 518 - 639 lbs. * With dual plate clutch. Application approval required. Spec’ing the new Cascadia as intended with the Detroit DT12 transmission, a Detroit DD13 or DD15 engine, and Detroit axles means enabling Intelligent Powertrain Management (IPM) and unlocking the power of integrated powertrain technology. By aligning every powertrain component with IPM and enhancing connectivity with Detroit Connect telematics, fuel efficiency and uptime are fully optimized in the new Cascadia.